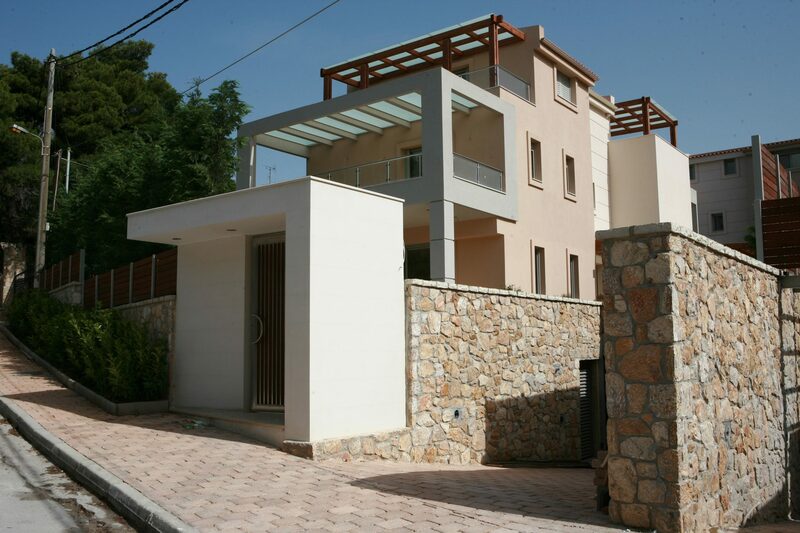 A nice detached house with a swimming pool in a quiet and green neighborhood in Nea Erythraia north of Athens. The house was in built in 2000 on a plot of 1300sq.m. with a large garden and a nice swimming pool with an exterior shower and a BBQ space. The house offers a total of 570 sq.m. on three levels with an elevator. 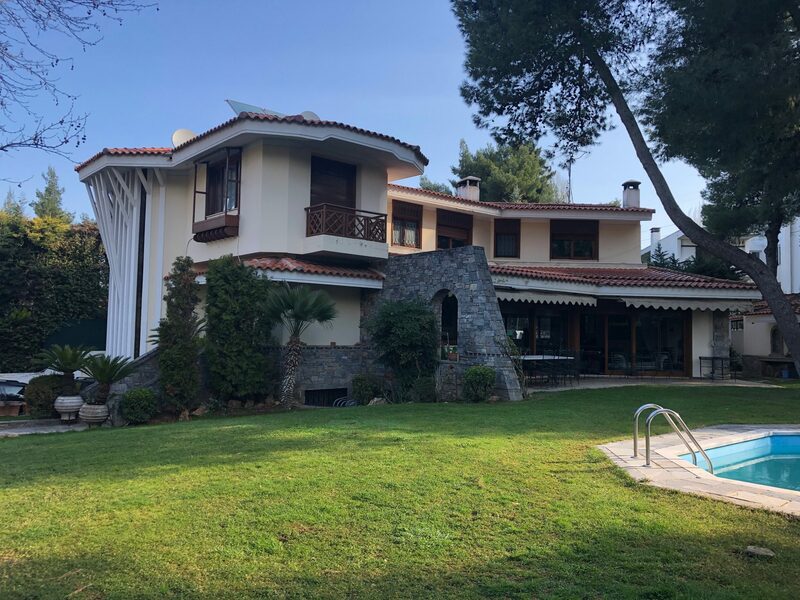 On the ground floor there is a large living room with a fireplace, a separate dining room, a large fully equipped kitchen with a dining area, a laundry room and a toilet room. 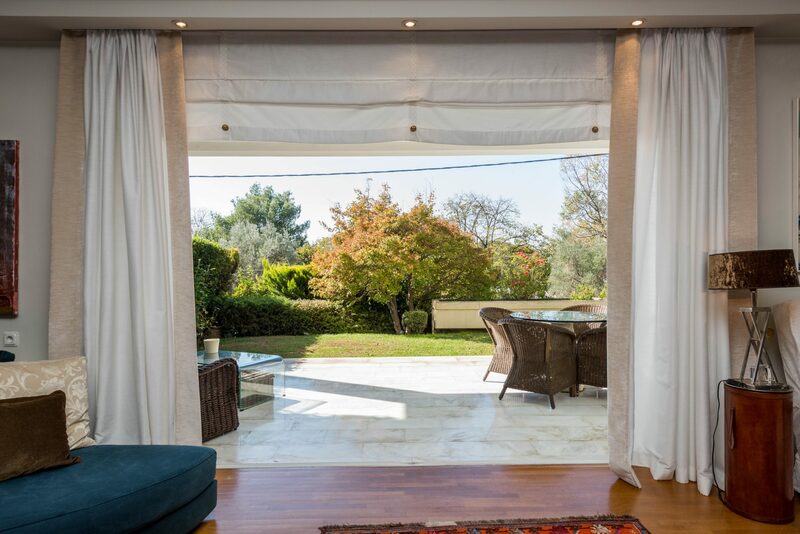 On the first floor there is a master bedroom with its own veranda, two bedrooms with large verandas, a large bathroom and a large guestroom with a private bathroom. In the basement there is also a maid?s room with its own bathroom, storage rooms and a garage. 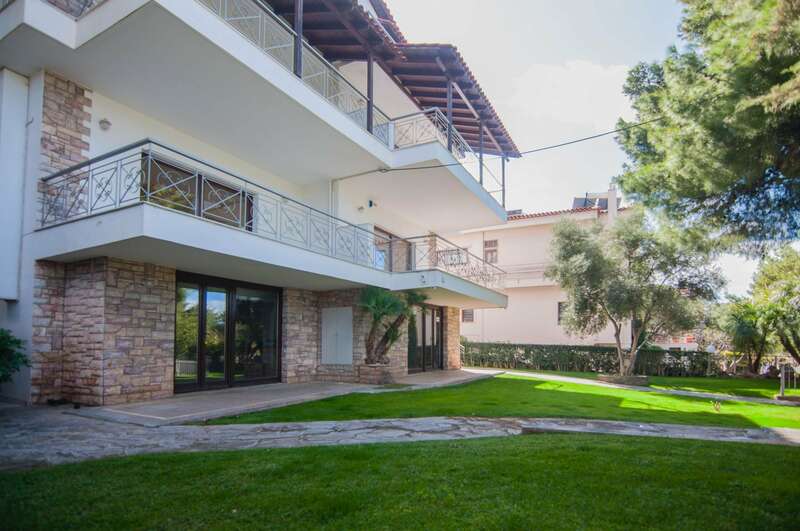 A lovely property with a swimming pool and a garden in Nea Erythraia.